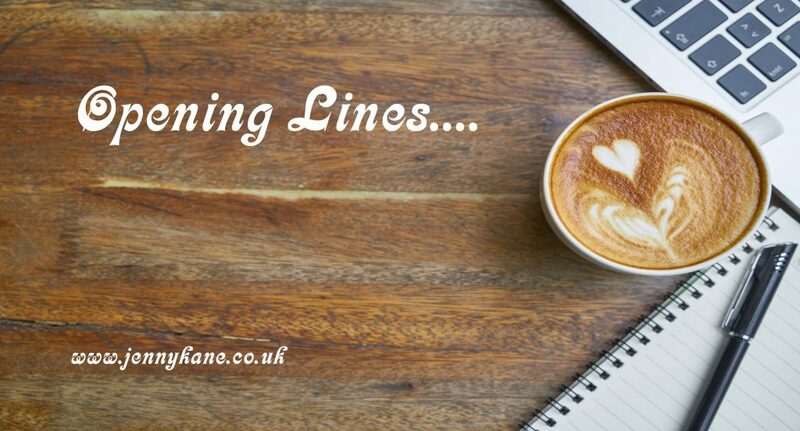 Natalie Dawn is this week’s guest on my ‘Opening Lines’ blog. ‘I know there was a gun.’ Selena spooned the sweet sugary froth from the surface of her cappuccino, watching her best friend’s face intently. ‘A gun?’ Kara gasped as she leant forward to place her mug on the low glass coffee table. Selena nodded, sipping cautiously from her cup, disappointed to find the liquid bitter beneath the seductive milky cloud, leaving a stale coating on her tongue. Selena had to stop herself from reprimanding Kara. She found it a struggle every time they met up and the conversation inevitably wandered back to Joel. It wasn’t that Selena was protecting him, like she used to – just that she hated any incitement of violence, always had. But she didn’t want Kara to misread it as some misplaced loyalty to Joel, so she swallowed it down. ‘So you’re in this dodgy Thai bar and a guy pulls a gun on Joel – then what?’ Kara shrugged. Kara was right – it had been four years since they’d met up in that little Italian in Bayswater for their regular after-work girly catch-up – which actually happened to be anything but regular, because it was the week after Selena had left Joel and the day Selena finally revealed all of the horrors Joel had subjected her to. The memories of that night in Thailand had featured heavily, but neither of them could now remember exactly what they had discussed amidst the emotional chaos of the separation. ‘There is definitely a story,’ Selena confirmed. ‘Then maybe you’ve remembered a lot more since you first told me,’ Kara prompted. Selena nodded mournfully that she understood. Selena Delano never reported her ex-husband, Joel, for sexually attacking her. Five years on, Selena is content in her new life and determined to protect her young family from the shame of her past. 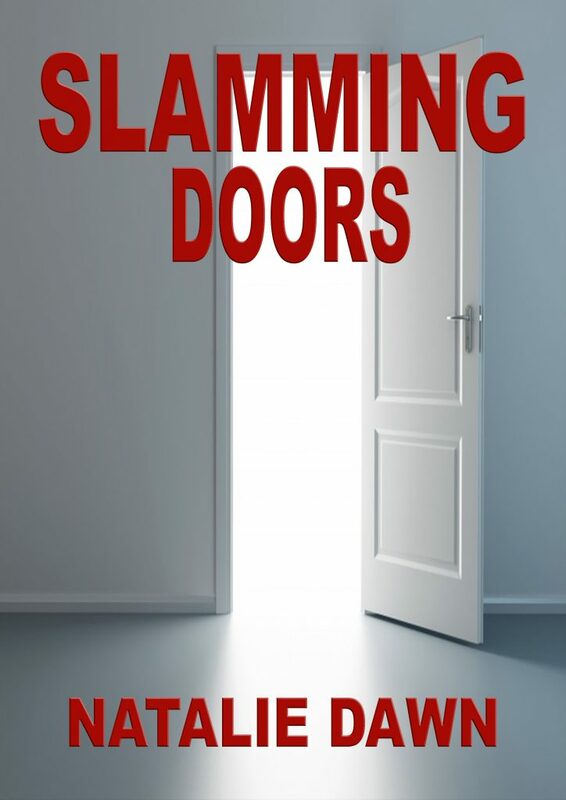 Slamming Doors is Natalie’s third novel but the first she felt could brave it alone in the big wide world. Natalie works as an Assessor for Building Sustainability and is currently querying her fourth – and most recent – novel with agents, whilst penning her fifth…. Come back next week for the first 500 words from a novel by Tracey Norman.